A new product to the XDP lineup for the 12-valve owners. 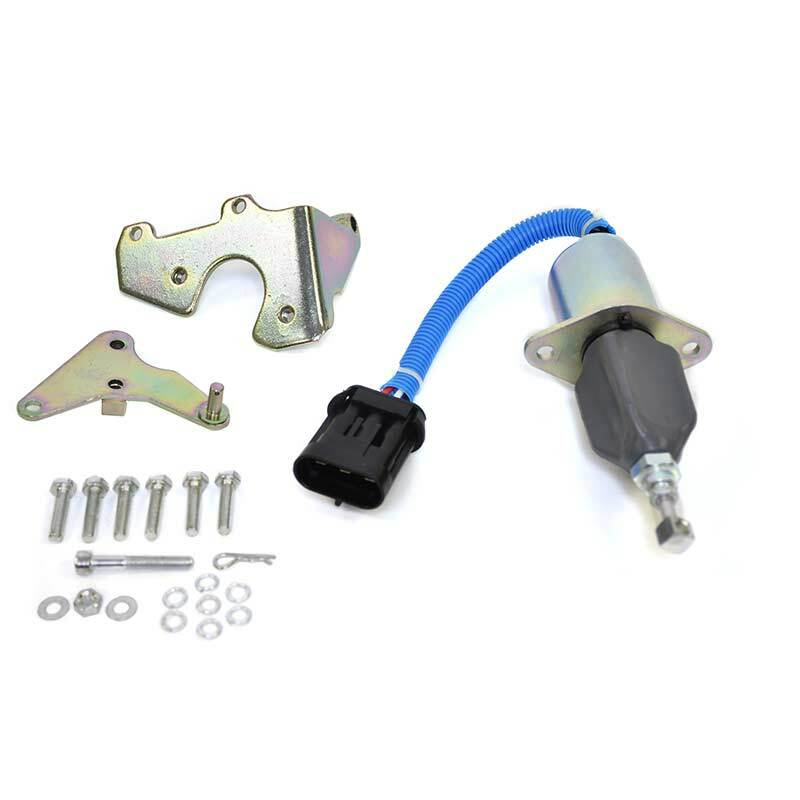 Restore proper operation to your 1994-1998 Dodge 5.9L Cummins with the XDP P7100 Shutoff Solenoid. Over time, the factory P7100 shutoff solenoid can become damaged causing a stuck shaft. Eliminate the risk of being stranded by replacing your solenoid with the XD330. Cummins Forum Members Save 10%! for News, Contests & Giveaways!